We welcome the AmeriCorps VISTA program to the Jewish Renaissance Family of Organizations (JRFO). Our AmeriCorps VISTA team have proven themselves to be an invaluable asset to the JRFO, with Vista members serving at many of the sites within the organization. Their hard work and dedication to service has been essential in our mission to strengthen our community. What is AmeriCorps? See FAQs here. 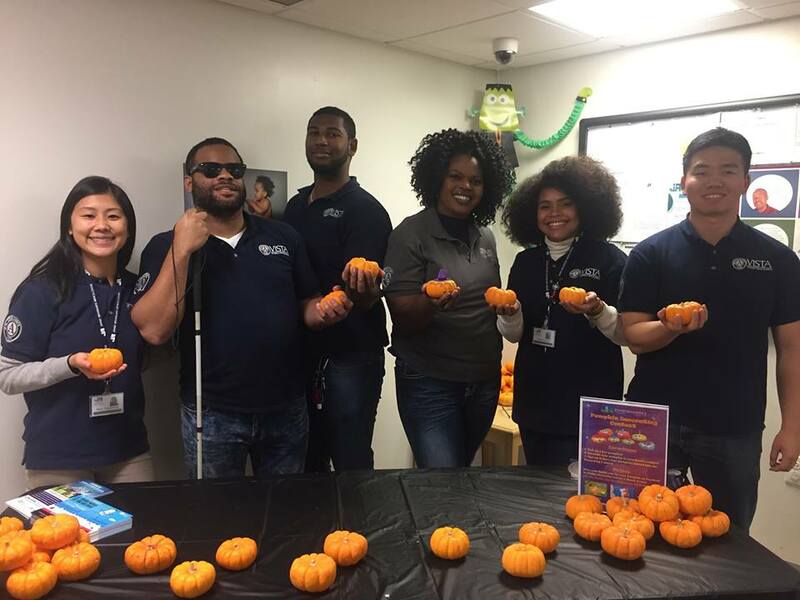 Our AmeriCorps VISTA team worked together to make the 2017 Halloween Pumpkin Painting Contest a success. The contest took place at JRMC and one of our Newark sites, Quitman Street Elementary School. AmeriCorps VISTA Testimonials - Why did you join?
" I joined the AmeriCorps VISTA program to serve my country in a way that would allow me to continue to help those in need while expanding upon my professional skills." "I joined Americorps VISTA because I am passionate about helping families gain access to affordable healthcare. My service has allowed me to build capacity for the JRMC while also growing professionally and personally." "I joined AmeriCorps VISTA because of the rewarding experience I had when I served in AmeriCorps NCCC in 2004. Being a VISTA member will enhance my professional skills and be the change agent to enhance productivity in the communities I serve. I know that being a VISTA member will reward me with life-changing experiences for myself and the communities I am involved with." 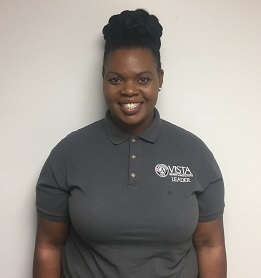 "I joined AmeriCorps VISTA because it allows me the opportunity to serve a disadvantaged community and make a difference among the lives of the residents. It will also allow me to further develop my professional skills for all of my future endeavors." "I thought it made sense mathematically: Add a year of service to subtract some of the problems from our community and multiply the potential of our peoples so we can divide and share our prosperity." "To serve and give back to the community by using my knowledge and skills to implement quality healthcare services for medically underserved communities." "I became an AmeriCorps VISTA to return to my hometown and give purpose to my work as I develop my passion for a career in healthcare." "To increase my professional skills in order to be of the best service in educating and providing healthcare resources to my own community." "To join a cause dedicated to improving the health and quality of life of underserved communities in our country." 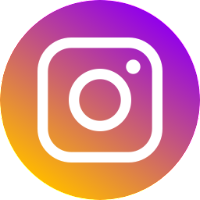 "To spend a year in service helping bring awareness to and fulfill the medical needs of people in economically and medically underserved communities." "To serve my country in a way I can give back to the community."